KNKX is committed to protecting your privacy. Below you will find information about our commitment to ensuring the privacy of your personally identifiable information. Please read it carefully. If you have any questions, please send us an email at info@knkx.org or call during business hours at 1-800-677-5758. When you visit the KNKX Web Site you may voluntarily supply certain personally identifiable information in connection with a contest or sweepstakes registration, subscription registration for email newsletters, requests for membership information, e-commerce transactions, contributions, comments and suggestions, and certain content submissions and community postings (i.e. forums or bulletin boards). Respect for the use of this information is one of our primary responsibilities. KNKX engages in list exchange with other non-profit and cultural institutions as part of its comprehensive fund raising practices. 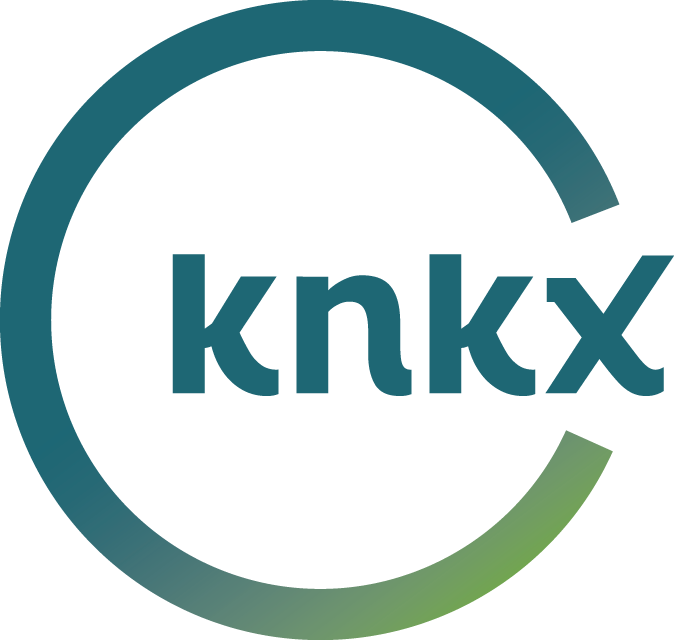 On occasion KNKX may deem a product or service of interest to its listeners and of financial benefit to the station. At the core of this practice is the mission to raise essential funds needed to provide excellent programs and services to the community. KNKX never provides gift giving levels, history or individual dollar levels in these exchanges. KNKX does not exchange email addresses. KNKX does not rent or sell its member list. By station policy and by federal law KNKX does not trade or rent its list with any partisan group, political party, or party committee even if it is non-profit. KNKX uses a third party for the housing and processing of the data it exchanges. Respect for the wishes of our individual donors is one of our primary concerns. If you do not want your name and contact information to be used in this way, you may indicate so here. If at a later date, you decide that you do not want KNKX to share your information with any organization or company, you may notify us in an email addressed to info@knkx.org with the subject line OPT OUT or call during business hours at 1-800-677-5758. The Direct Marketing Association (DMA) offers a Mail Preference Service that is designed to assist consumers in decreasing the amount of nonprofit or commercial mail they receive at home. For more information about this service, visit this site or email DMA at customer@the-dma.org. When you engage in money-related transactions on the KNKX site, you will be asked for a credit card number. All financial transactions take place only on secure servers. Your credit card information is secured on internal systems that are either not connected to the Internet or are protected by advanced firewalls separate from the computers that serve the KNKX public sites. This information is not made available to any third party and is considered completely confidential.